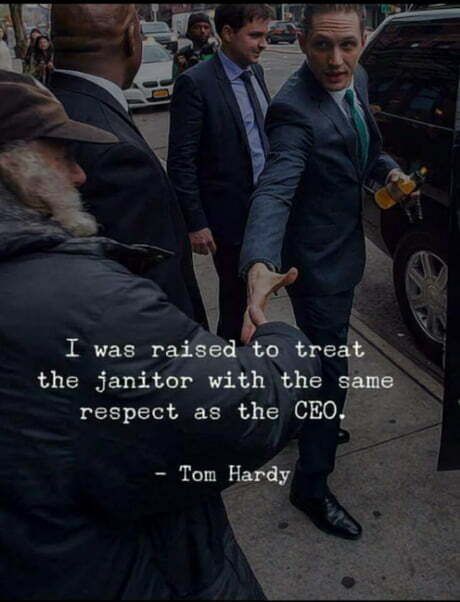 Give respect, get respect! We are all humans! So let’s treat each other as such!